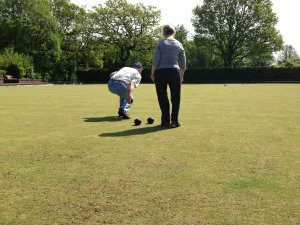 Dronfield Town Council have a Bowling green located at Cliffe Park. You are able to bring your own bowls or borrow the equipment from the Kiosk in Gosforth Lodge. We also have Bowling Clubs that operate from Dronfield Woodhouse and Coal Aston.